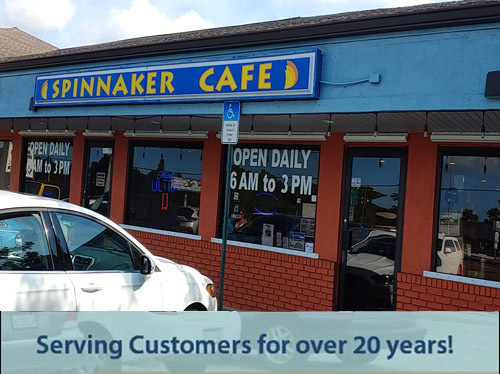 Spinnaker Cafe is located in Englewood, Florida and specializes in local home cooked made to order dishes. 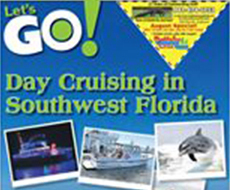 We have been serving Englewood for over 20 years! 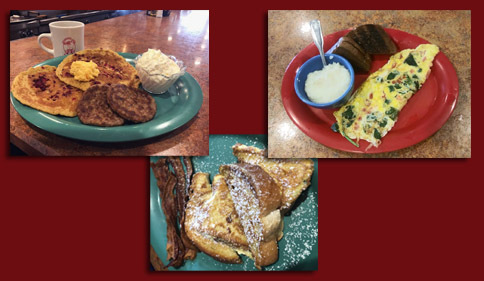 We serve breakfast lunch and dinner and offer up daily specials as well as home baked pastry items like Muffins, Pies, EClairs and more. 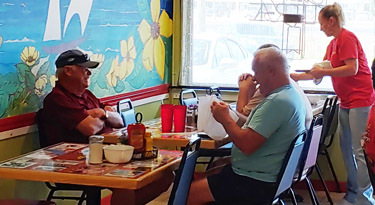 With a warm diner style atmosphere you will love our food and get a taste of a family owned and operated local eatery right here in Englewood Florida. 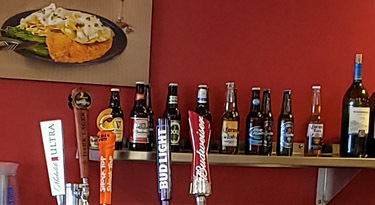 Please watch the video of our restaurant. 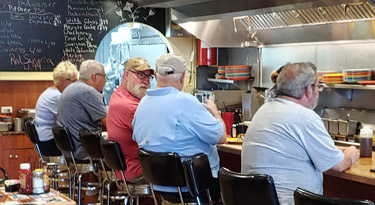 Peek into our restaurant and see the warm friendly atmosphere and view the home town diner experience. 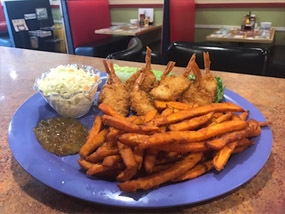 Then come visit us for yourself and sample our large menu with lots of variety. 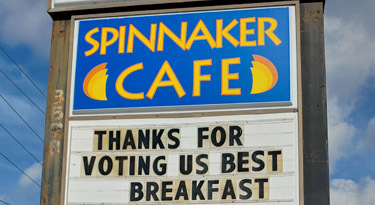 Copyright 2018 Spinnaker Cafe "All Rights Reserved"